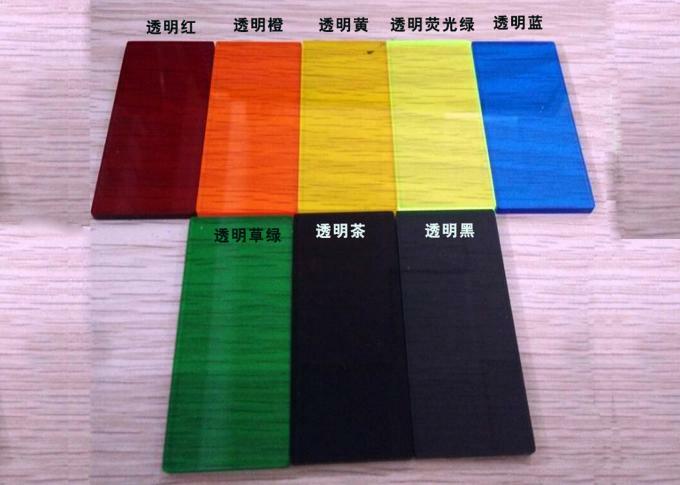 Acrylic Sheet is an Important thermoplastics while with a common and simple calling of Poly Methyl Methyl Acrylite Organic Glass, which produced by extrusion or casting. 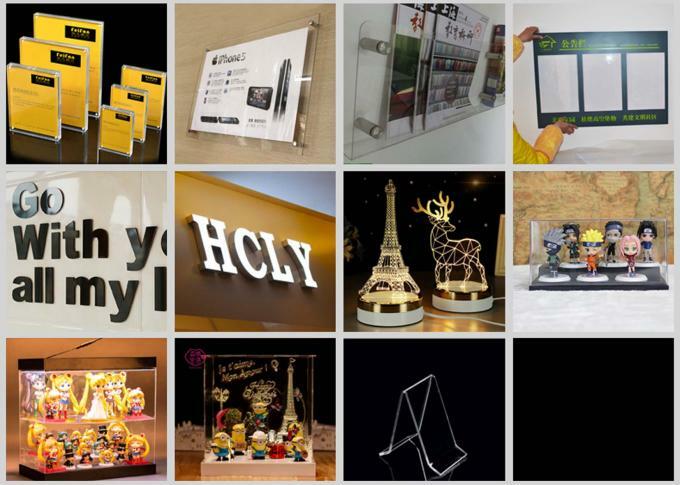 Here Casting Indoor and outdoor acrylic sheet will be supplied, while will be clear sheet(100% transparency),Color sheet(100% transparency type, 80-90% transparency type with many similar colors type,semi-transparent sandblasting type, opaque type), Mirror Sheet(golden mirror and silvery mirror), Glitter and Pearl sheet, White & Black sheet. Size of 24*48”,40*48”,48*96” and 80*120”are our main stock ones,density of 1.17-1.20 g/cm3, good impact strength higher than both glass and polystyrene,excellent thermoplasticity and chemical stability as well as mechanical properties make the acrylic sheet so easy to do dyeing, painting,silk screen printing, vacuum forming and bending processing, and other popularization. 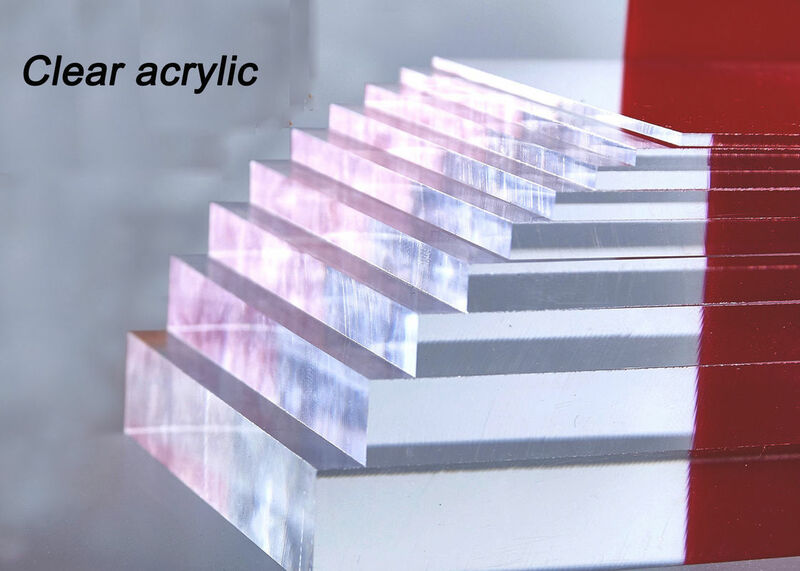 Acrylic sheet as a environmental friendly materials, less harmful gas or adverse reactions towards the staffs during the processing under the CNC router or the laser machine or any other hand tools compared with the PVC or other plastic materials. 8. Easy for machine processing,fabrication,glue sticking etc. 6. Other gift needs,Decorating needs or industrial needs. 6. Different batch and different thickness will make the color differently,so act accordingly.